The following package options are currently available. Director not available for packages. 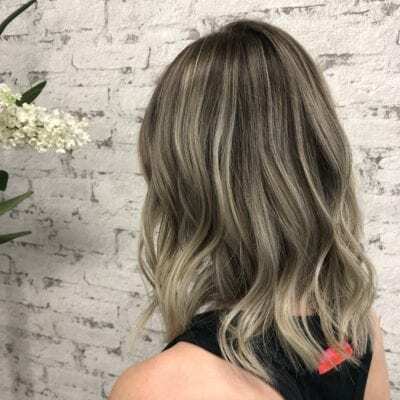 A deposit of $50 is taken for all Balayage Package bookings. This is non-refundable for bookings changed or cancelled within 72hrs of the booking. 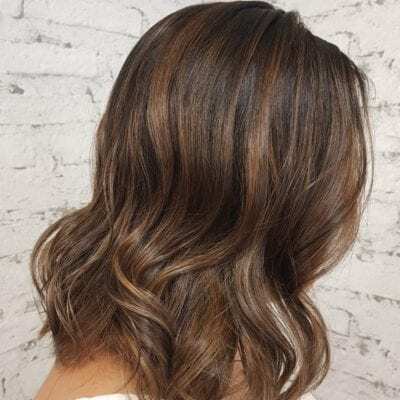 If purchasing a Balayage Package, we recommend you book in for a complimentary consultation with one of our stylists to ensure your desired result can be achieved.